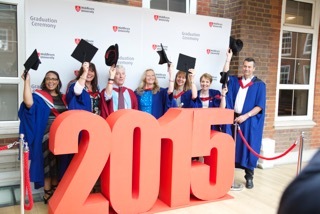 We offer an MSc in TA Psychotherapy, validated by Middlesex University. 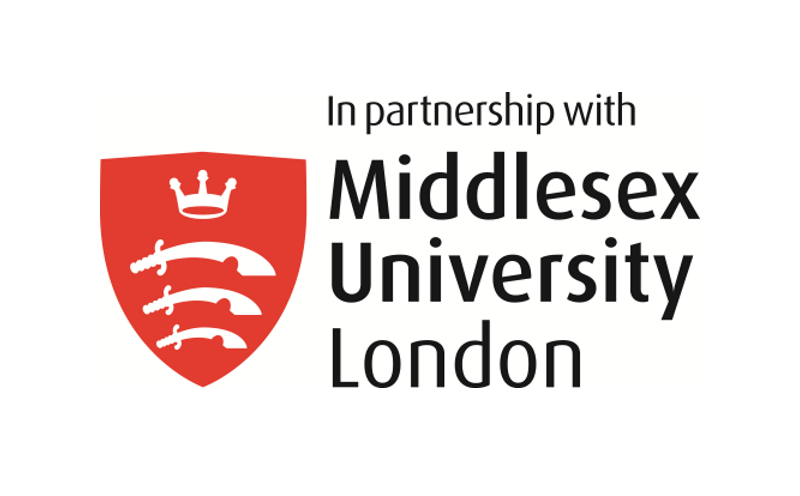 This programme is quality assured by Middlesex and you will receive a Middlesex MSc award on successful completion and can graduate at the university. Work for the Masters’ degree is closely integrated with the framework of training and examination for accreditation as Certified Transactional Analyst (CTA). MSc students follow our existing well-established TA Psychotherapy training course (ten weekends per year), which leads to the CTA examinationFind out more…. The final written and oral examinations for the CTA are also the final examinations for the award of the MSc. Students on the Masters’ course will also have a number of written assignments formally assessed as they progress through the course. The intake point for new applicants to the MSc taught course is in September of each academic year. We typically begin admissions interviews in late Autumn of the previous year and continue interviews through to the Summer. If you are new to TA studies, your entry point is likely to be in the Foundation Year Find out more…; if you have already completed some TA training, you may be eligible to enter the course in a more advanced year. All admissions are by interview with one of The Berne Institute’s Co-Directors. Berne Institute trainings are held at our training centre, Berne House, near Nottingham. Directions, with dates and times for each training course, will be sent on enrolment, and are also available on enquiry from the Course Registrar (address and telephone number below). Associate trainers and visiting trainers also contribute to the programme. All trainers on The Berne Institute’s on-going courses are accredited by the European Association for Transactional Analysis (EATA) and the International Transactional Analysis Association (ITAA) , and are UKCP Registered Psychotherapists and Professional Members of the United Kingdom Association for Transactional Analysis (UKATA).